Embed Instagram feature not working in this post. Sheesh, only for the first handful of PMs. Relax and go with the flow. How does someone post a photo from attachments and other options? After the photo is selected, then what. Thank you. After you select your file, the name of the file will show in the blue bar but you won't get a preview and the preview button probably won't work either. Just go ahead and hit the post button Your photo will be rendered in the post as a clickable thumbnail. That doesn't appear to be a valid image address. Imgur gives me a 404 when I try to open it. Excuse me, I mean it DOES "appear" to be valid because the configuration is proper and it does take me to an Imgur server. But the detail of the URL you provided is not one Imgur can resolve. I can see it when I preview it but cannot post it. Imgur still won't show me teh image with a direct query to their server. Ergo, the image has some attributes that won't permit it to be shown without a cookie of some kind. Try downloading the image and attaching it to a post. 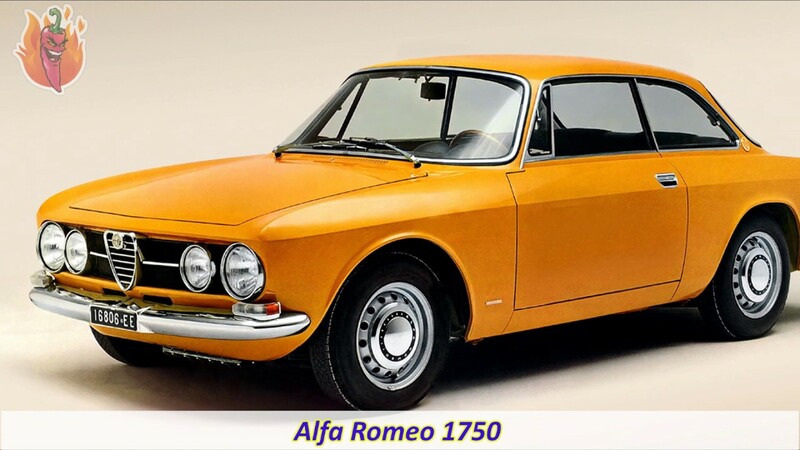 That link takes you to a google PAGE that features a photo of a yellow Alfa among other images. If your link does not end in .jpg or .tif or .png it's not a "valid" image url.